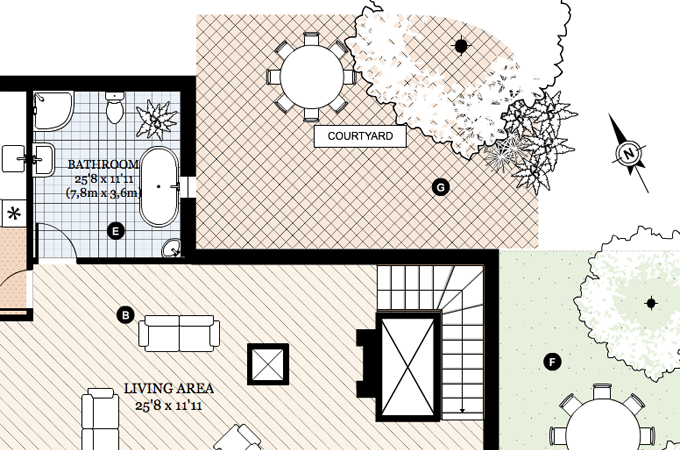 Over the years we have seen a growing number of properties that are presented online with a colorful, interactive floorplan made with Floorplanner. 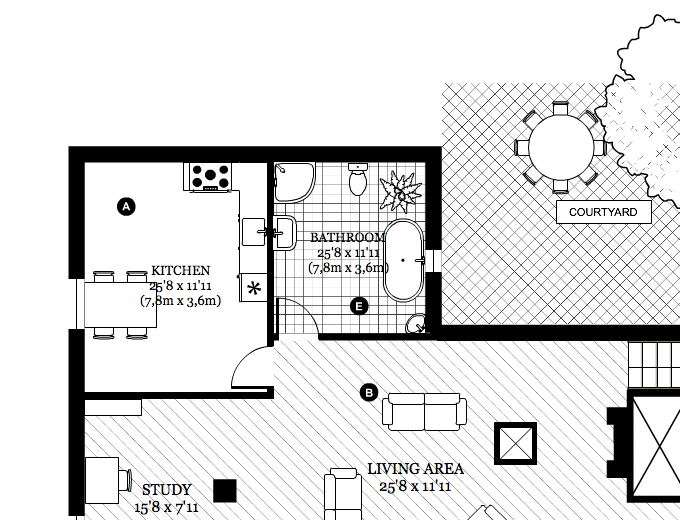 However a lot of floorplans are still printed on paper and in many cases this is in black & white and for this a more “cleaner” look helps readability. 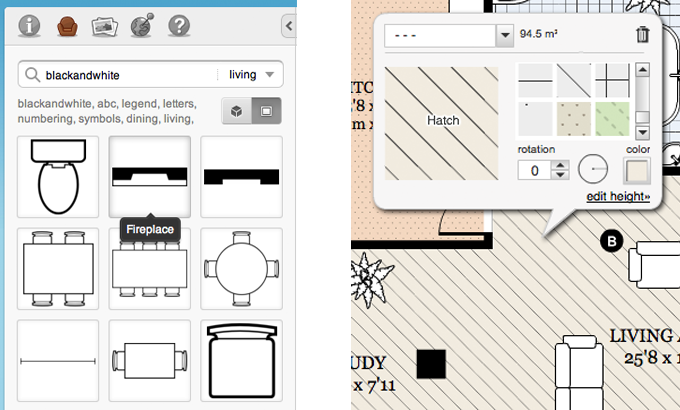 We have provided a black & white export option for some time now but as we are always looking to improve things we are rolling out some improvements that will make it even easier to create a more technical 2D look for your floorplans.